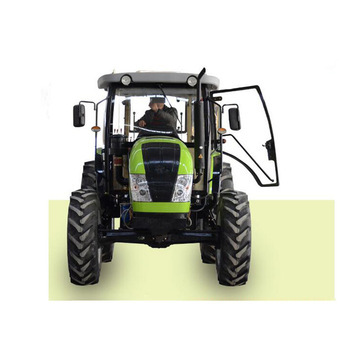 Product categories of 70hp Wheeled Tractor, we are specialized manufacturers from China, 70Hp Wheeled Tractor, Farm Tractor suppliers/factory, wholesale high-quality products of Wheeled Tractor For Agricultural R & D and manufacturing, we have the perfect after-sales service and technical support. Look forward to your cooperation! 1) 20 years of producing experience in the field of general machineries in the filed of general machineries. 2)high quality control and fast delivery service. 4)professional engineers and test equipments to ensure the quality of each machine. 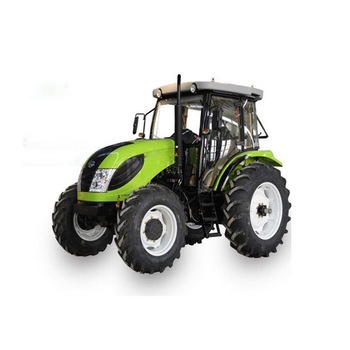 Shan dong gold dafeng Co., Ltd. has been specializing in producing and exporting Diesel generator/ Gasoline generator / Construction Machinery / Agricultural Machinery / Water pump / Garden Machinery / Household Appliance / Electical Tools / Solar products / Other Machinery. Than. We have got exported to over 40 countries such as the Britain, Singapore , Indonesia, United Arab Emirates , Dubai, Africa, Middle East, Syria ,Libya , Iran, Saudi Arabia , Kazakhstan, Algeria, ect. Our company provides hight quality service all the year tound and has gained unanimous recognition and praise in the industry.